The Cementex MRO Super Tool Kit contains 57 double insulated, professional grade tools. 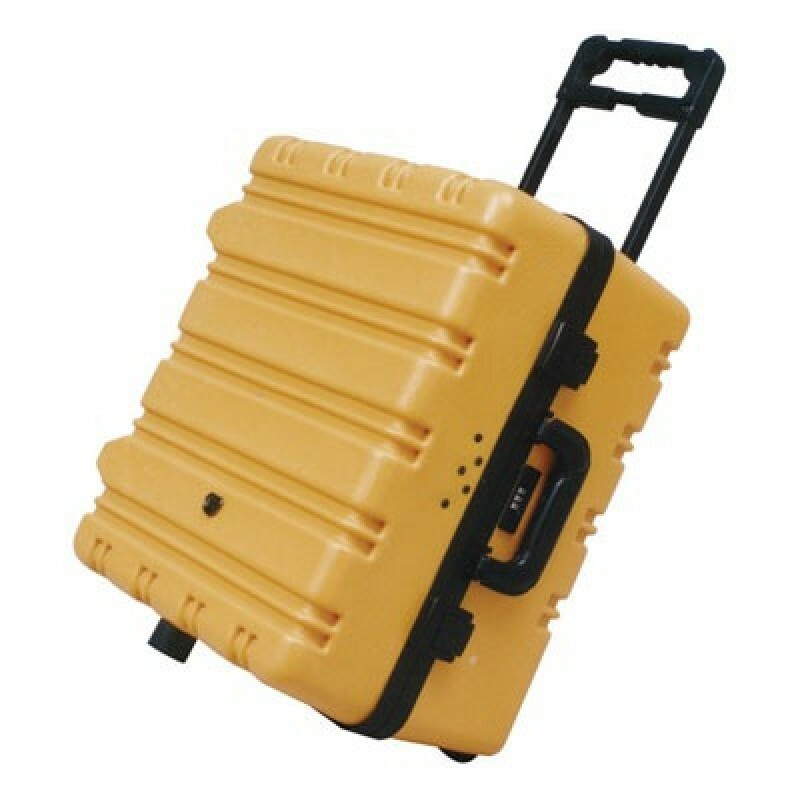 The deluxe carrying case is available with or without wheels. 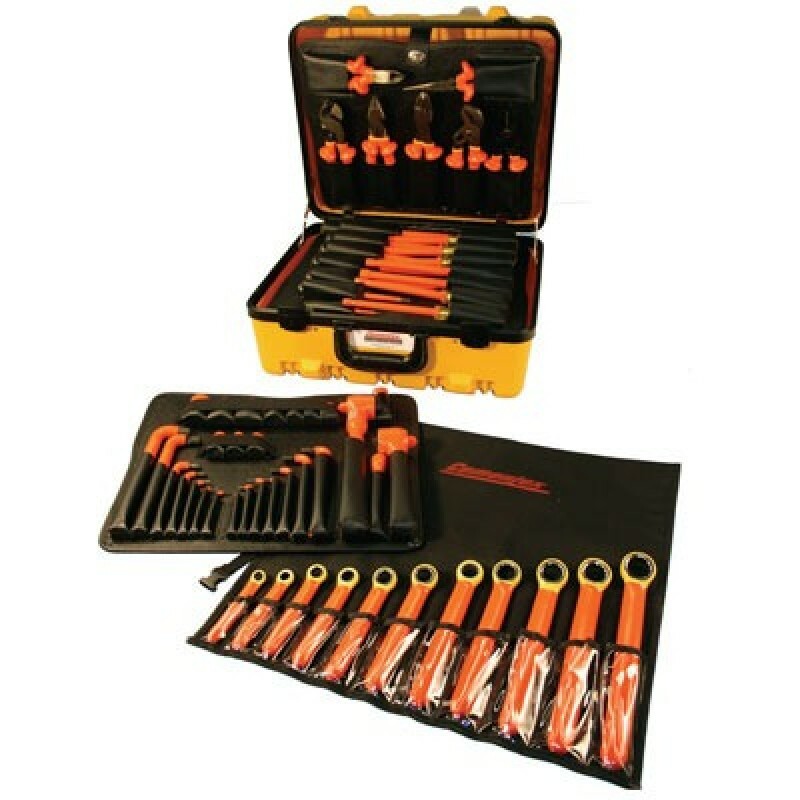 All tools are manufactured in accordance with current standards (ASTM F1505-01 and IEC 900), tested to 10,000 VAC and rated for 1,000 VAC when working on live parts. Meets OSHA 1910.331-335 and NFPA 70E 2004 requirements. Made in the USA.